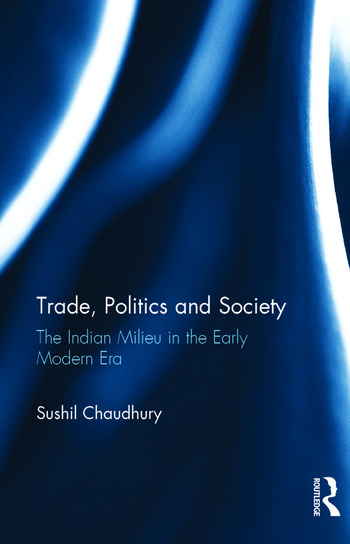 The essays in the volume deal with a broad range factors integral to Indian history in the early modern era. They unfold many facets of the trade, politics and society of the country and offer new perspectives which will help dispel some long held misconceptions. The first part of the book is concerned mainly with trade and commerce in Bengal while subsequent chapters provide an extensive survey of maritime trade in the Indian Ocean and the unique contribution of Armenian communities in Dhaka’s commercial and social life of the eighteenth century. Sushil Chaudhury, former University Chair Professor of Islamic History and Culture, Calcutta University, is National Research Fellow, Indian Council of Historical Research, New Delhi, India. He is also a Fellow of the Royal Historical Society, England.